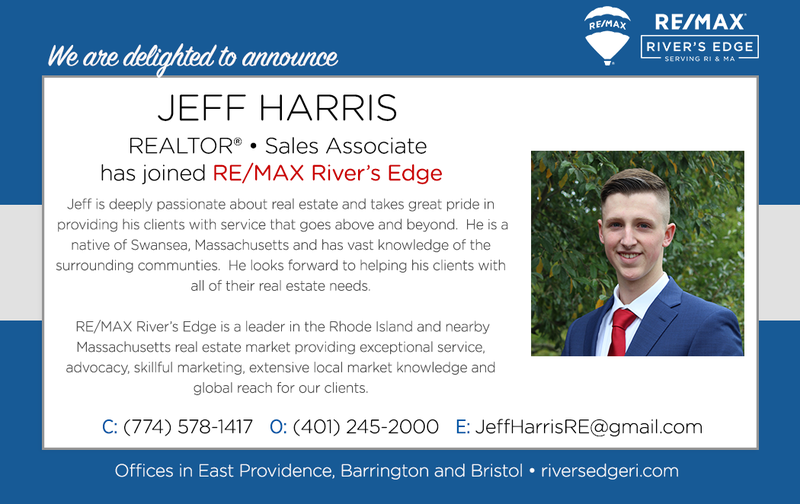 Welcome Jeff Harris, REALTOR to RE/MAX River’s Edge! IT’S OUR PLEASURE TO WELCOME, JEFF HARRIS TO OUR OUTSTANDING TEAM OF REALTORS® AT RE/MAX RIVER’S EDGE! WELCOME, JEFF!